Developers. Developers. Developers. I guarantee this was the most spoken word at DockerCon Europe 2014, the hottest software conference that just took place in Amsterdam last week. I was so lucky to get a ticket (as it sold out in a couple of days!) and be part of this amazing event that, despite a few complaints heard regarding too much of a “marketing love fest”, offered a lot in understanding market directions, trends and opportunities for software vendors. So what is Docker? A container technology? No. Well, yes, but there is more to Docker. Despite being known as container technology, Docker is mainly a tool for packaging, shipping and running applications. A piece of infrastructure is now a simple means to do something else and requires no infrastructure skills to consume it. With containers now mainstream, the industry has now completed a further step towards making developers the main driver of IT infrastructure demand. As the community demanded, these three components have not been incorporated in the same binary as the container engine. But with this launch, Docker is now officially stepping into orchestration, clustering and scheduling. Here’s my paraphrased version of Kolk’s session – Break the silos, empower engineers, build small product development teams and ship decentralized micro services. Cultural and organizational change has been described as important as the revolution in software architecture or cloud adoption. There can’t be one without the other. So you’d better be ready, educated and embrace it. 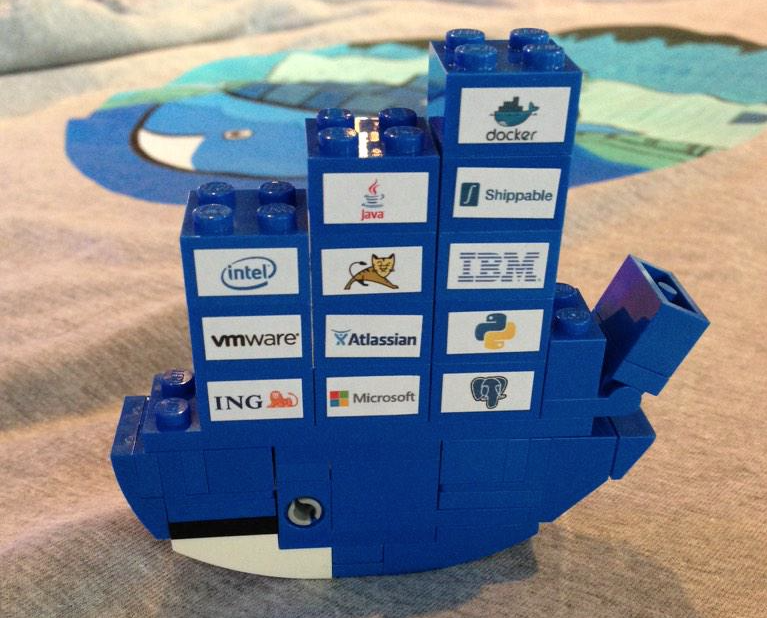 The project that caught most of our attention at Flexiant was Docker Machine. It enables Docker to create machines into different clouds directly from the command line. 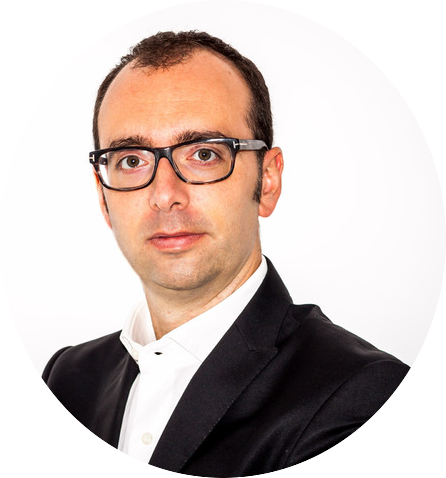 My colleague Javi (@jpgriffo), author of krane.io, has been looking at it since it was a proposal and during the announcement of Docker Machine, we managed to send the very first pull request for the inclusion of a driver for Flexiant Concerto into the project, ahead of VMware and GCE. If Flexiant Concerto driver will be merged over the next days, Docker users will be able to go from “Zero to Docker” (as it was pitched by its author Ben Firshman – @bfirsh) in any cloud, with a single consistent driver. Exciting! We’re absolutely proud of this and we believe we have much more to give to the Docker community, given our expertise in cloud orchestration. Be prepared for more pull requests to follow. Docker has been blowing minds since the first days of the famous video (21 months ago!). It makes so much sense that it’s been adopted with a speed we’ve never seen in any open source project before. Even those who do not understand it are trying to jump on the bandwagon just to leverage its brand and market traction. This doesn’t come without risks. With a large community, an eco-system with important stakes and a commercial entity behind (Docker, Inc.) there will be conflicts of interests, with “overstepping” onto the domain of those partners that helped make Docker what is today. We’ve already seen this with the CoreOS launch of Rocket a couple of days ago. Docker, Inc. needs to drive revenue and, despite seeing Solomon Hykes make a lot of effort to keep an impartial and honest governance over his baby, I’m sure it’s not going to be a painless process. Good luck Solomon! High risks usually mean high potential return. The return here can be high, not just for Docker, Inc., but for the whole world of IT. Learning Docker and understanding its advantages can drive the development of applications in a totally different way. Not having to create a heavy resource-wasting virtual machine (VM) for everything will boost the rise of micro services, distributed applications and, by reflection, cloud adoption. With this, comes scalability, flexibility, adaptability, innovation and progress. I don’t know if Docker will still be such a protagonist over the next year or two, but what I know is that it will have fundamentally changed the way we build and deliver software. This post originally appeared on Flexiant.com.